With forty years under its belt, the folks at Brabus wanted to ratchet up their approach to its anniversary vehicle, and boy did they ever. 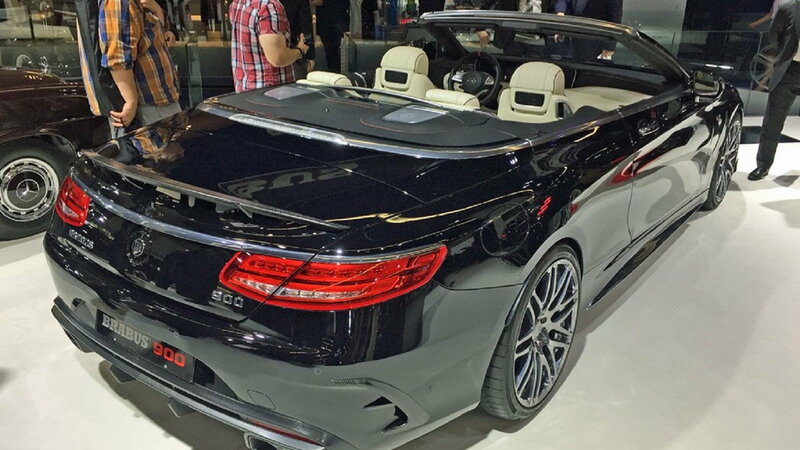 Brabus’s Rocket 900 used the certainly-not-slow Mercedes-AMG S 65 Cabriolet as its starting point and built the car up into becoming the world’s fastest four-seater convertible. While that’s certainly a headline grabber, it’s not all that the car has to offer. Check out some of its other amazing features. That’s right – horsepower. The Rocket 900 is recorded with an output of 888bhp. Its torque recording is equally as impressive at 1106lb / ft. All told, the car can go from 0 to 62mph in 3.9 seconds and achieve a top speed of 217mph. 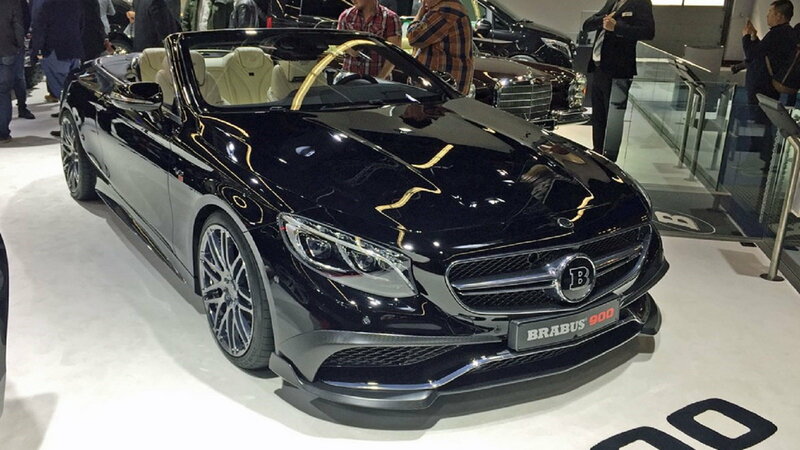 >>Join the conversation about this Brabus supercar masquerading as a luxury cabriolet right here in MBWorld. 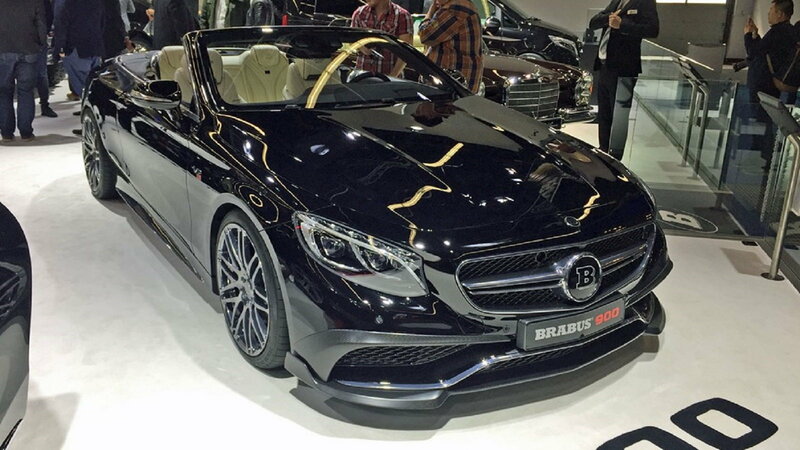 Brabus has the Rocket 900 outfitted with 21-inch rims as standard; a 22-inch upgrade is also available. If you’d like a more low-rider look, though, the car’s height can be clipped by 15mm. As you can tell by looking at the bodykit, the car has been specially designed for optimal aerodynamic performance. The design team was also especially considerate with fashioning everything in carbon fiber, thus lowering the car’s total weight considerably from what it could have been. 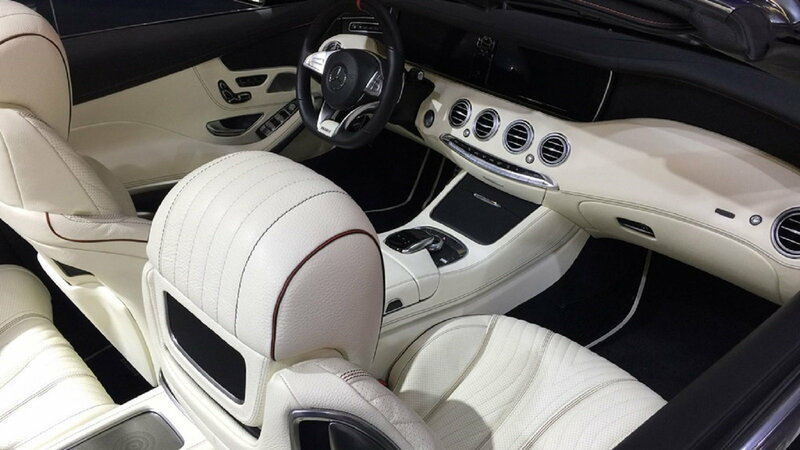 The car’s rear wheels are controlled via a seven-speed automatic transmission, so if you jam the gas pedal when a red light turns green, expect some fishtailing. As for mileage, the Rocket 900 returns on average 20.3mpg, not that you’d be taking long road trips in this car. The Rocket 900 goes for €414,000 plus import duties in the UK; so, figure it’s an easy half-a-million to own in the States.